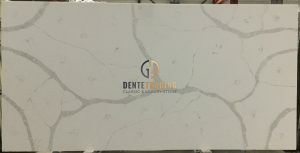 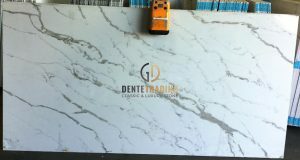 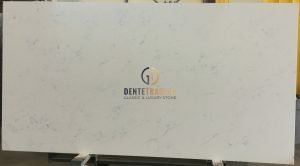 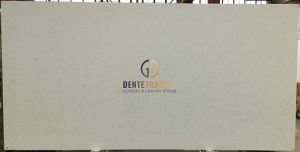 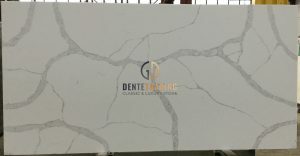 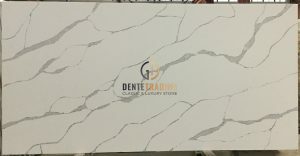 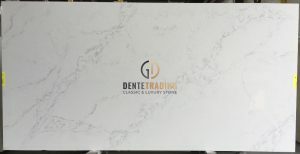 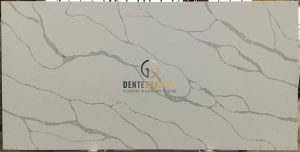 Our Marmi quartz slab series flawlessly captures the enduring spirit of white Italian marble, with lifelike translucency and compelling three-dimensional marble veins. 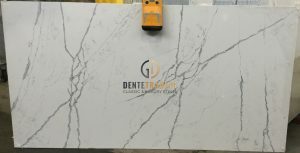 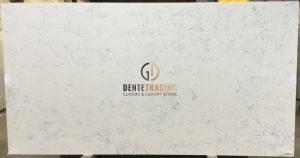 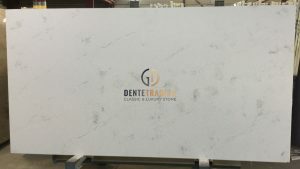 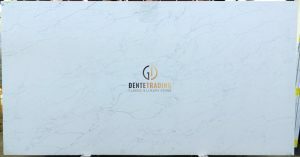 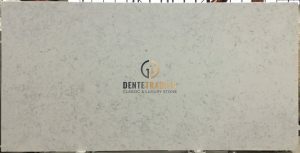 Incorporate Polarstone’s Marmi series quartz in your design to assure uncompromising marble aesthetics and surface performance. 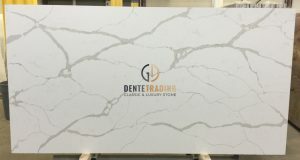 For any questions, orders, or to set up a viewing please call us at (973) 253-4125 or fill out the contact form and we will have a specialist reach out as soon as possible.